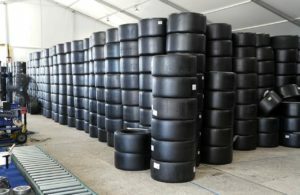 America’s sports car will pace the 2019 Indianapolis 500 on Memorial Day, the 16th time the Chevrolet Corvette makes its appearance at the head of the field of 33. The performance-oriented Corvette Grand Sport, in a luscious ruby red, has the honor of fronting the Indianapolis 500 field in the 103rd reincarnation of the world’s biggest one-day sporting event. 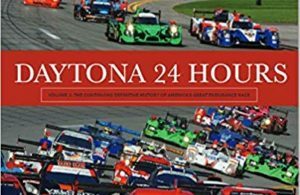 No other automotive manufacturer or model of car has graced the race’s start more than the Corvette. The 1978 Corvette made the debut appearance at Indy on the marque’s 25th birthday. 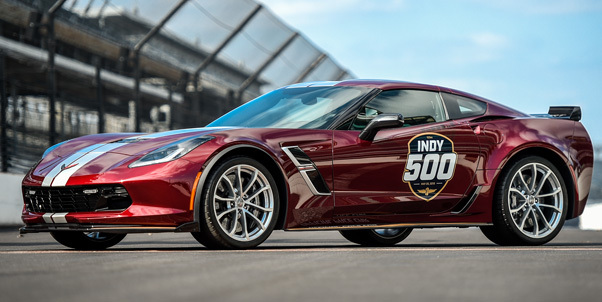 Chevrolet’s marketing push will be prominent this year, as the company has supplied a full load of 33 Grand Sport Corvettes to the Indy 500 Festival directors—cars that are already plying their way around the streets of the city. The cars will also line up en masse for the Indy Festival 500 Parade on May 25th as it winds its way through downtown Indianapolis. 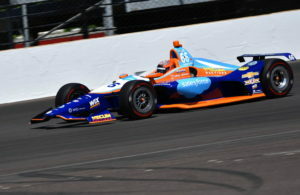 Chevrolet also manufactures approximately half of the racing engines used in the Indy 500 cars. Eight drivers with Chevrolet engines have combined to win “The Greatest Spectacle in Racing” 10 times. The Corvette Grand Sport Pace Car can accelerate from 0-60 mph in 3.6 seconds. The car also has an available cornering capability of 1.2 g.